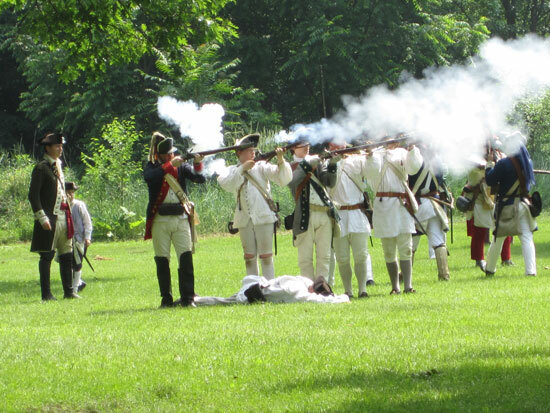 The Rebels and Redcoats Revolutionary War Reenactment will be camped in Fox River County Park on June 21 and 22 from 10 a.m. to 4 p.m. each day. 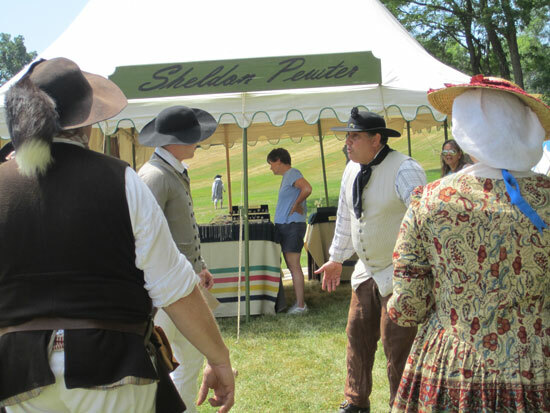 Hosted by the 3rd New York regiment and the Kenosha County Park Department, members of the North West Territory Alliance will present an encampment with the goal of teaching what life was like during the revolutionary war. The members of the NWTA belong to recreated regiments that saw service during the years 1775-1783 and take great pride in the authenticity of their uniforms, civilian clothing and equipment. Many hours of research and study contributes to an event that often holds surprises for the visitors when commonly held beliefs of the conflict are found to be not quite correct. The visitor will enjoy the sights, sounds and yes, smells of this event as they wander the area of tents where food is prepared, weapons are cleaned, soldiers march and music is played on instruments authentic to the period. Battle tactics are a favorite, as are musket reliability contests, tomahawk throwing and fire starting using only flint and steel. There also is a show of costume and explanation as well as spinning and sewing techniques. Sponsors of the event are Community State Bank, Kenosha County Parks and County Executive Jim Kreuser.